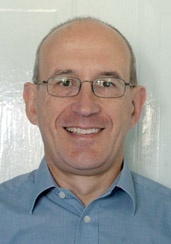 Section Director: Dr. John Rogers. 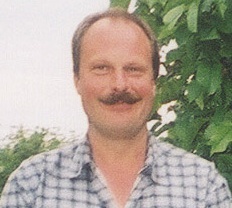 Assistant Director & JUPOS coordinator:: Hans-Joerg Mettig. 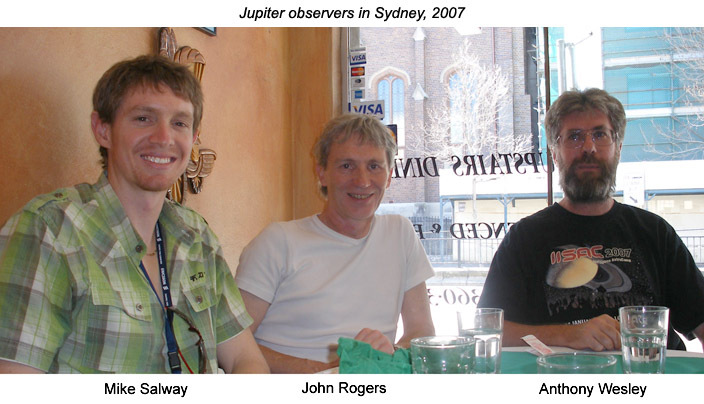 Jupiter people in Australia and Europe, 2007. 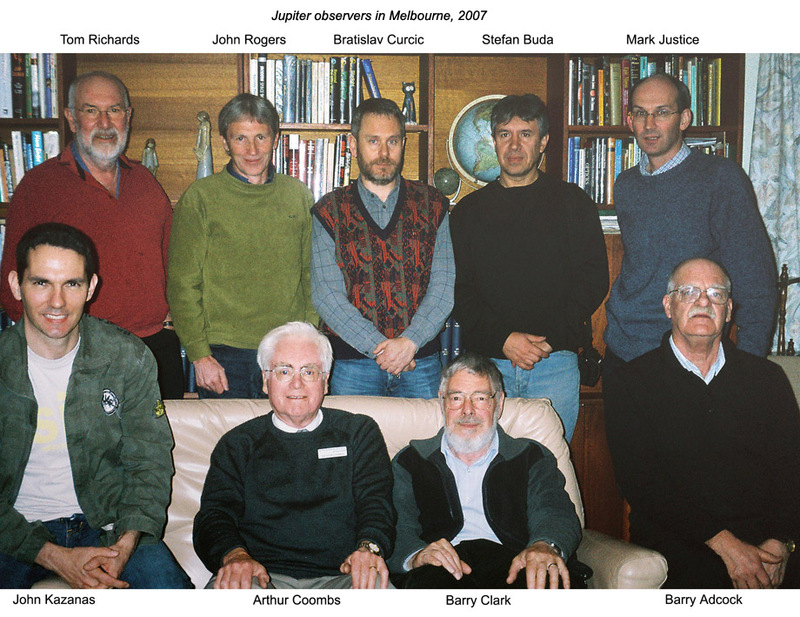 In 2007 John Rogers had the pleasure of meeting some of the Jupiter contributors in Australia and Europe, and presented here are some group photos. 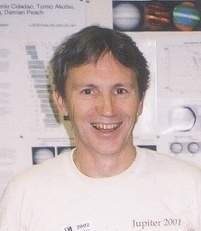 ©2006 British Astronomical Association. 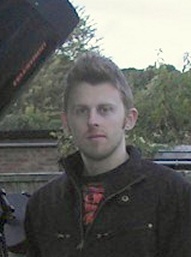 No images or material contained within these pages may be used without contest of the section staff.